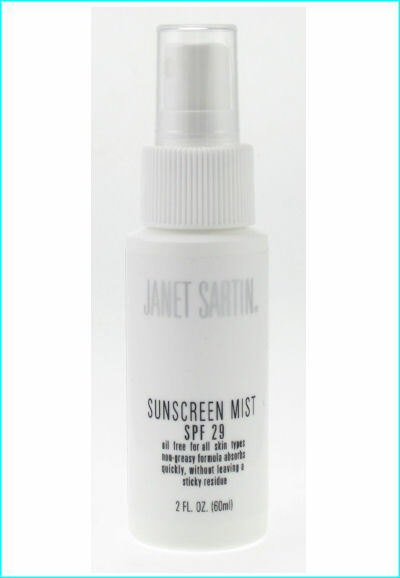 Home > Sun + Body Care > Sunscreen Mist SPF 29 2 oz. Oil and Paraben free for all skin types. Non-greasy formula absorbs quickly, without leaving a sticky residue. Formulated with Micronized Titanium Dioxide. 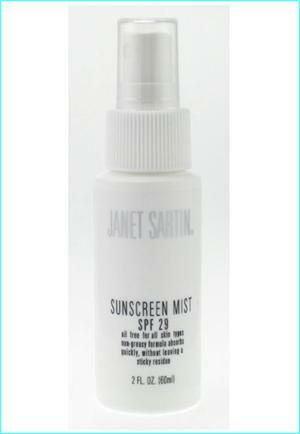 To provide maximum spray-on protection against the sun’s harmful UVA/UVB rays. Directions: Adults and children six months of age and over. 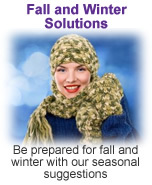 Apply on sun exposed areas as necessary. Re-apply if active, sweaty, or after swimming. Do not spray directly on face. Spray into hands and apply to face. Active Ingredients: Titanium Dioxide Micronized, Octinoxate, Benzophenone-3, Other Ingredients: Purified Water, Polydimethylsiloxane, Dimethylsiloxane, Phenoxyethanol, Ethylhexlglycerin.